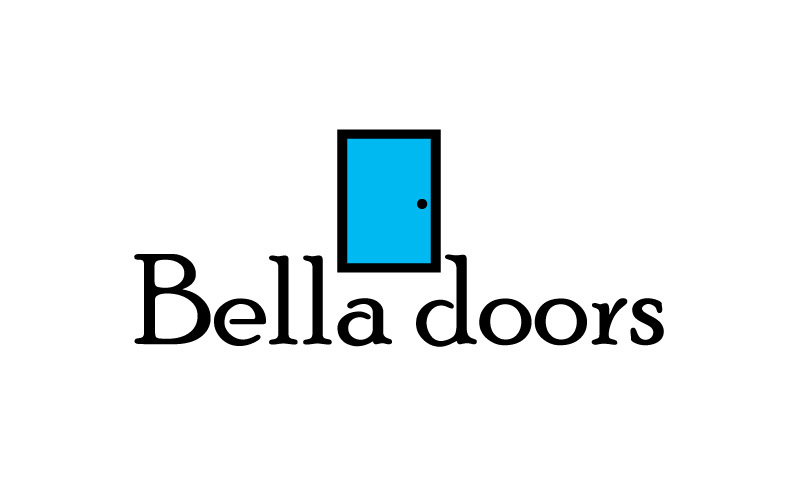 Maa Designs provides professional logo design. 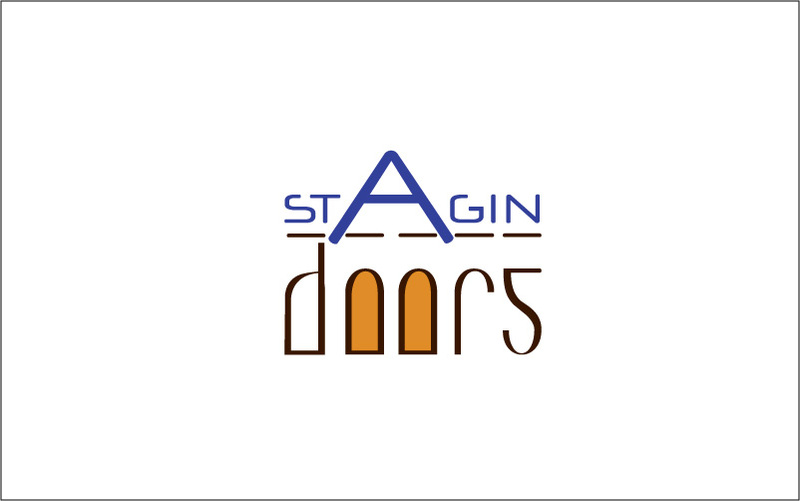 We created logos for domestic door manufacturers, Stagin Doors. Our other services are 2d animation, flyers, print, advertising.